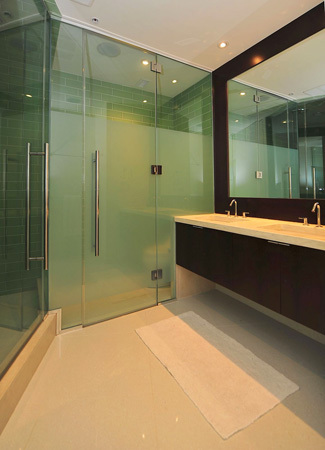 "Bogdan's latest project in Logan offers smartly designed and open living spaces with sleek modern finishes and private outdoor spaces. 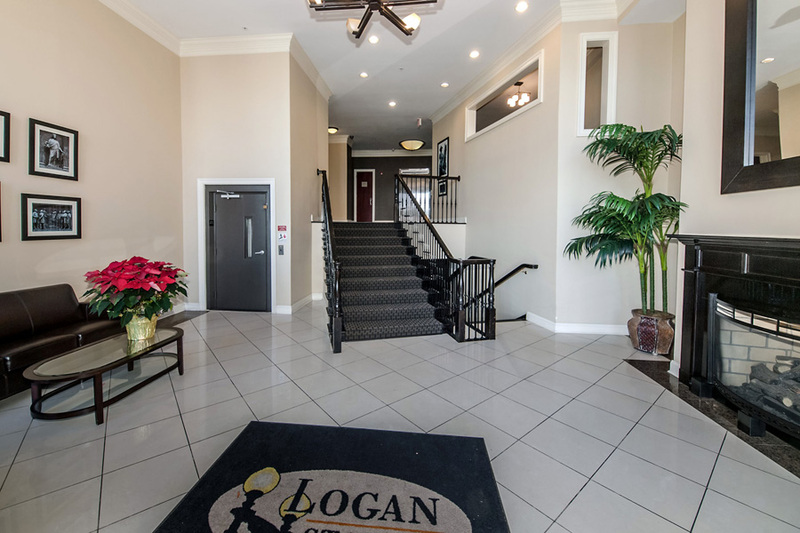 Walk into the buzz of Logan from this quiet location!" 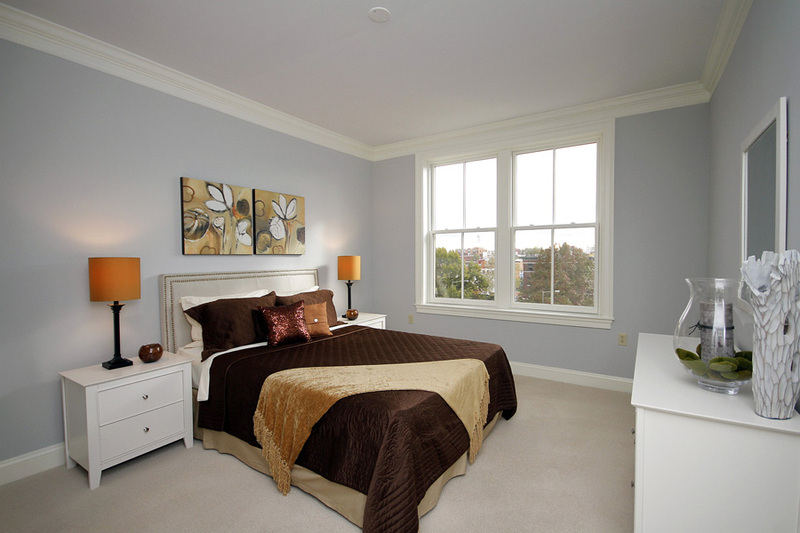 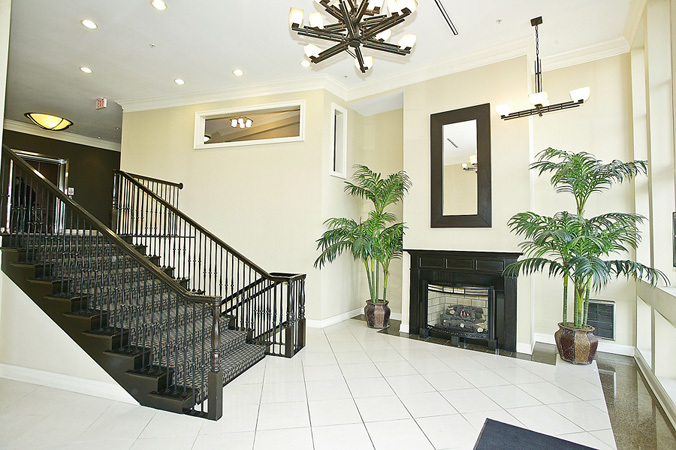 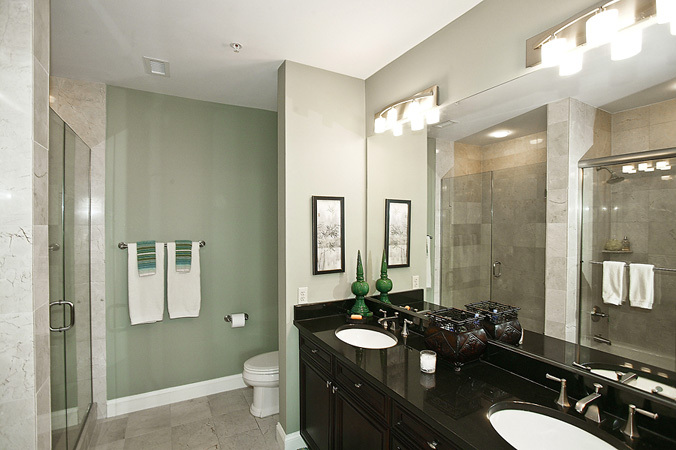 Logan Station is a striking 63 unit condominium by renowned Bogdan Builders. 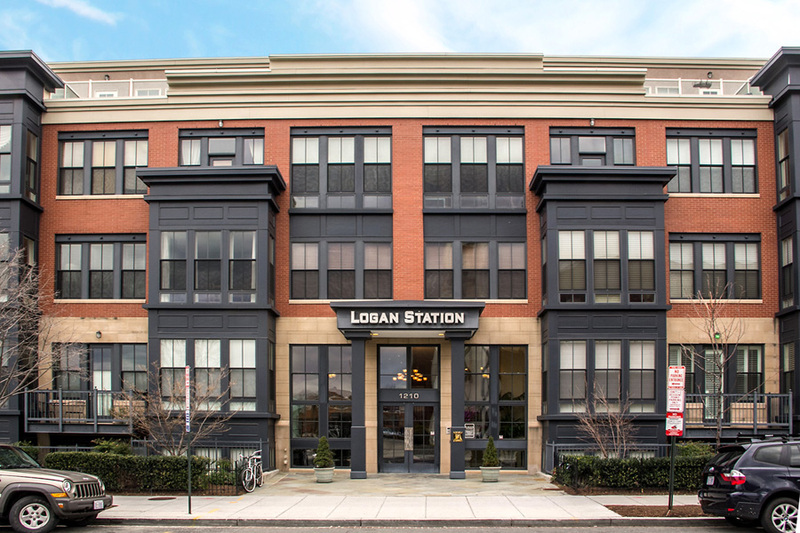 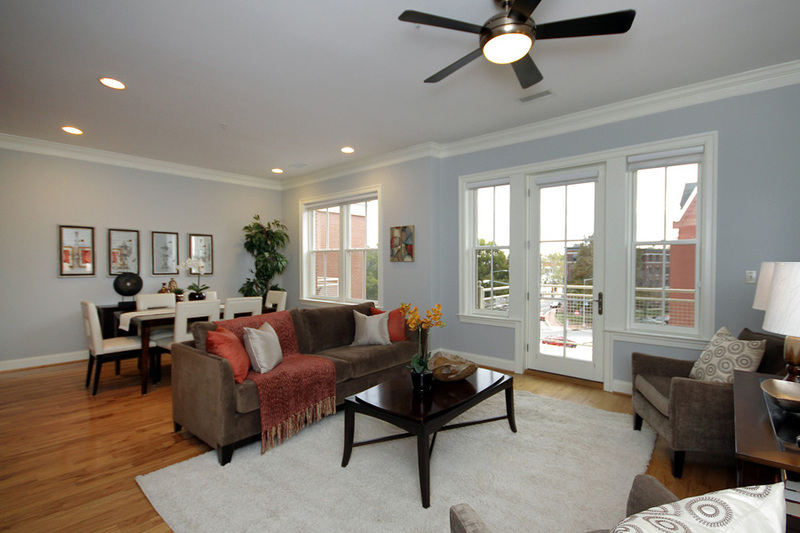 Situated among charming Victorian and Richardson structures that Logan Circle is known for, Logan Station offers the ease of living found only in new construction properties. 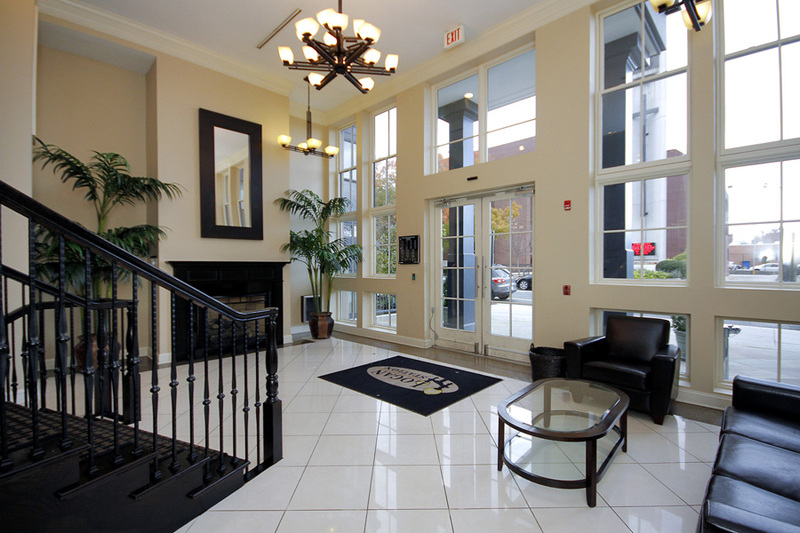 It's the perfect choice for buyers wanting a modern upscale building just off the beaten path in this vibrant neighborhood. 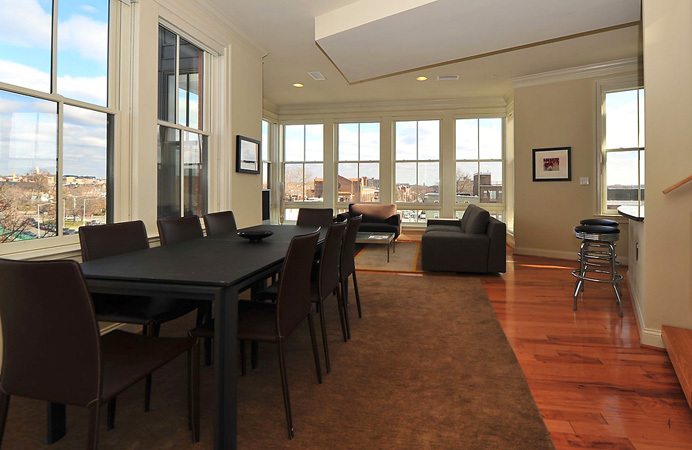 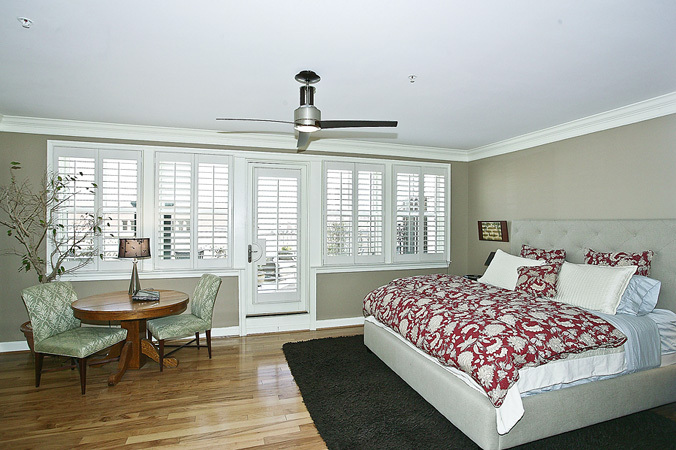 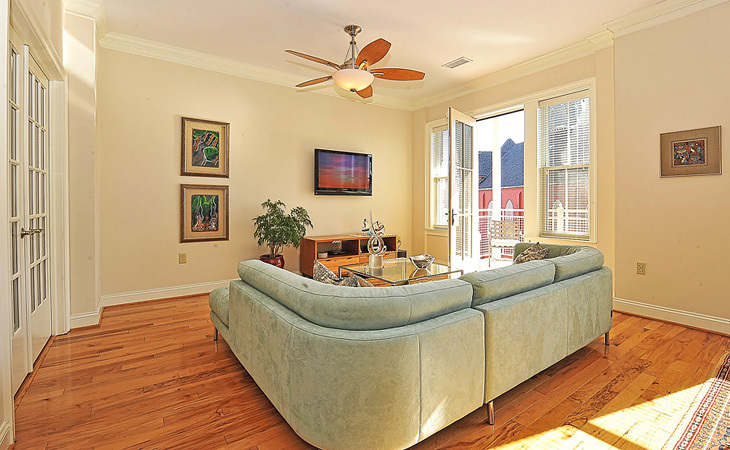 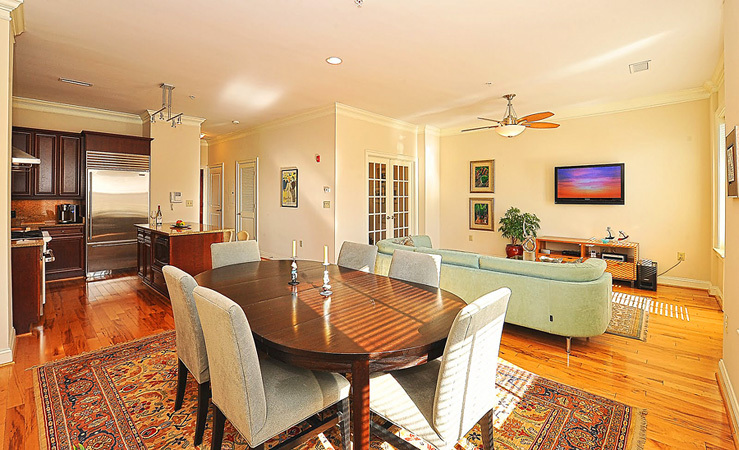 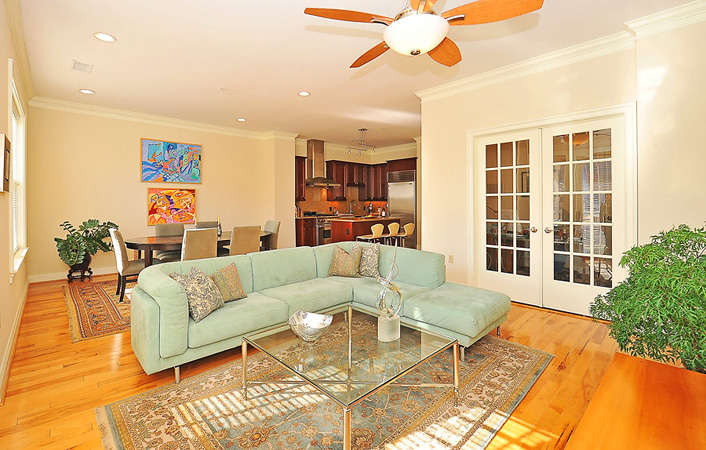 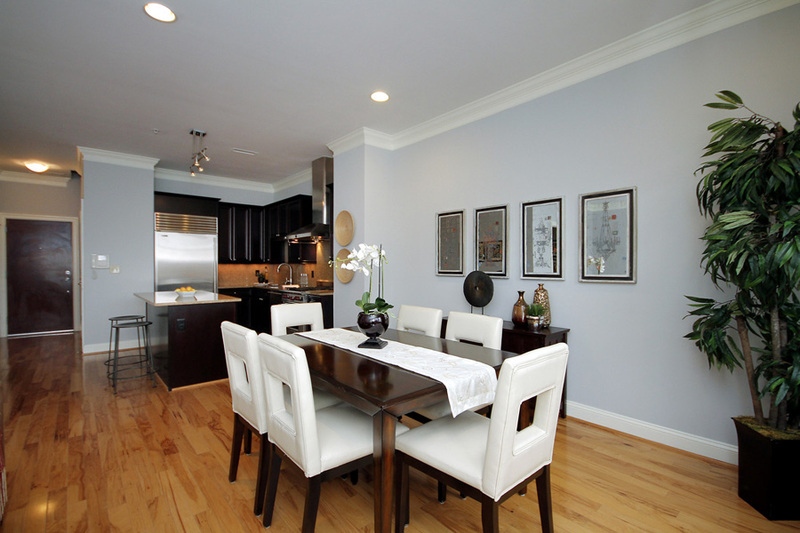 Airy units feature 10' ceilings, oversized windows and hardwood floors in the principal rooms. 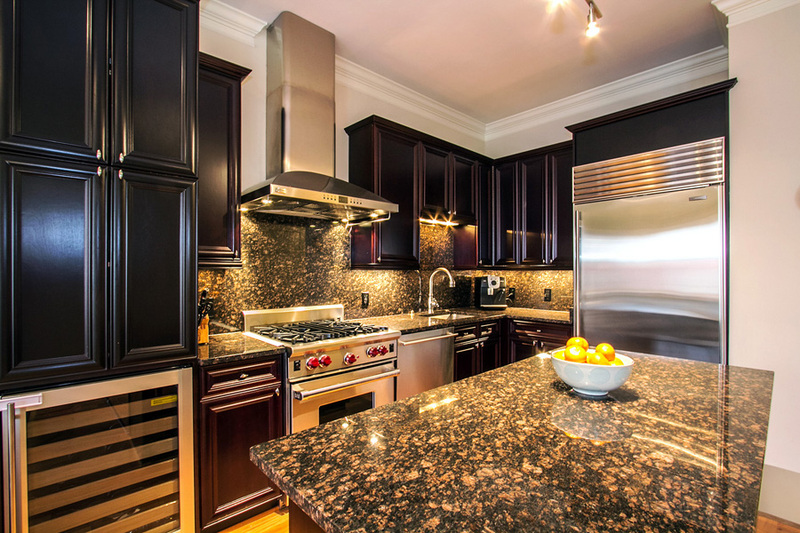 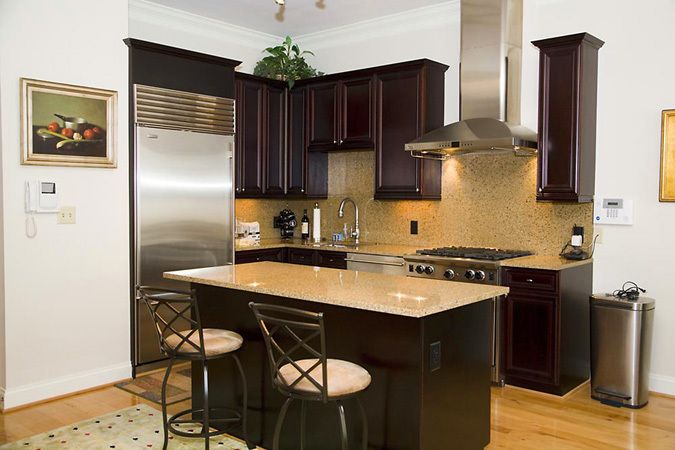 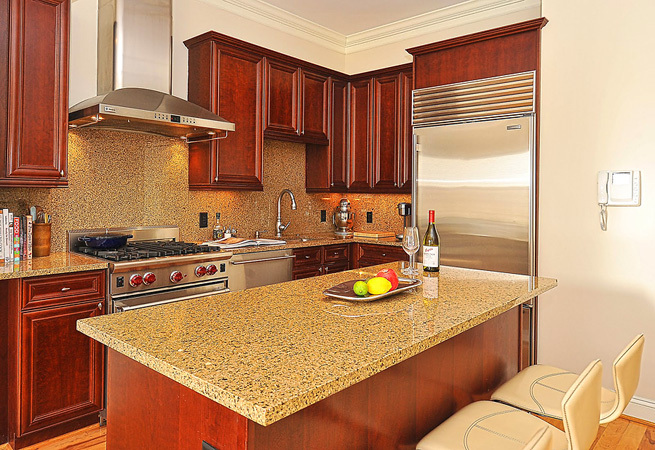 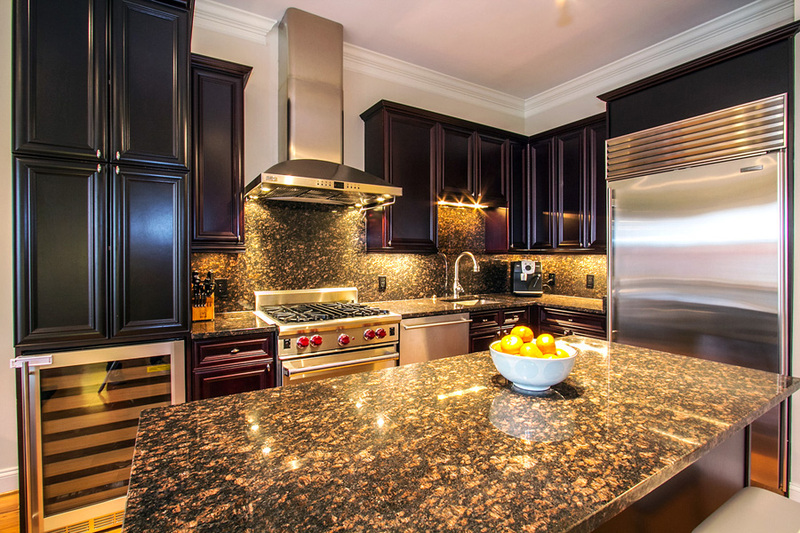 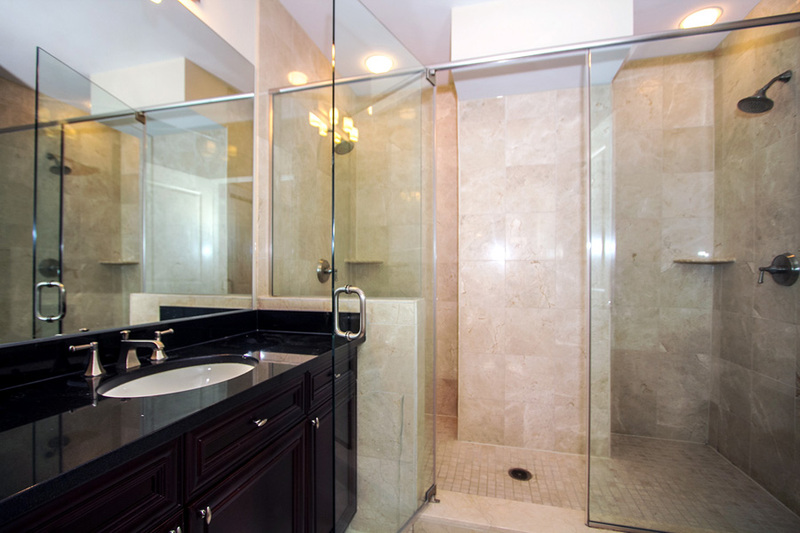 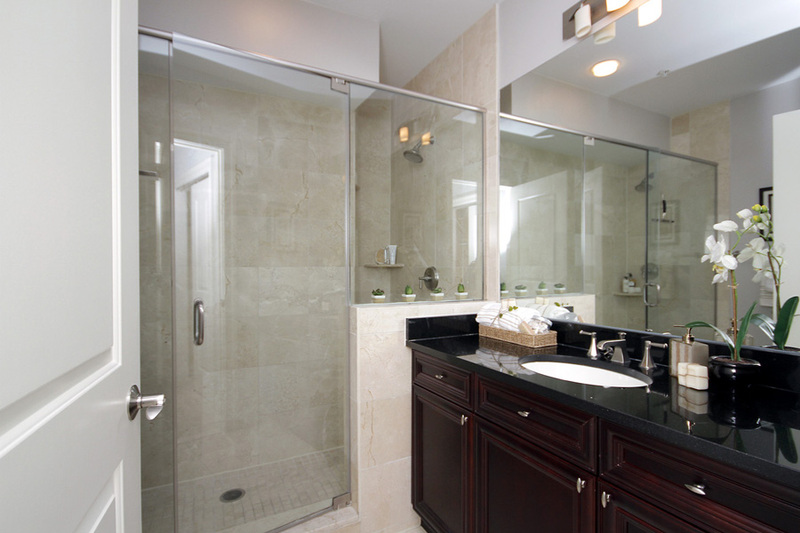 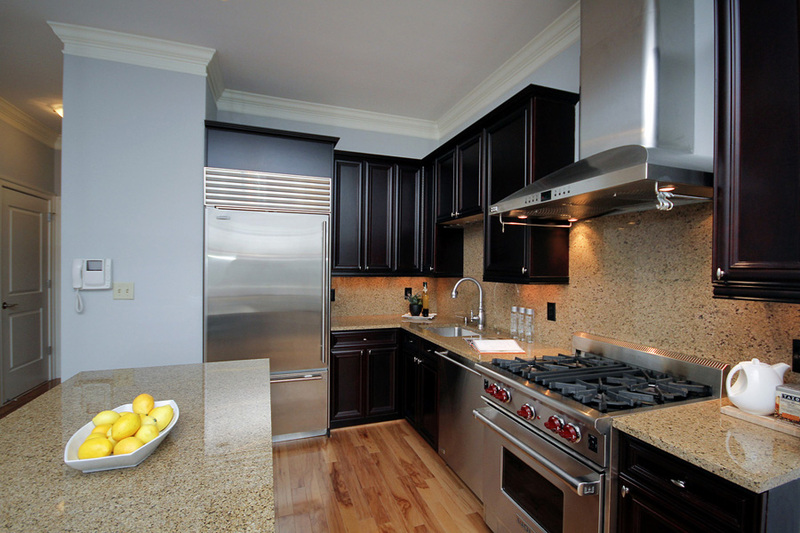 Kitchens are in two colors of cherry and all offer granite counter tops and stainless steel appliances. 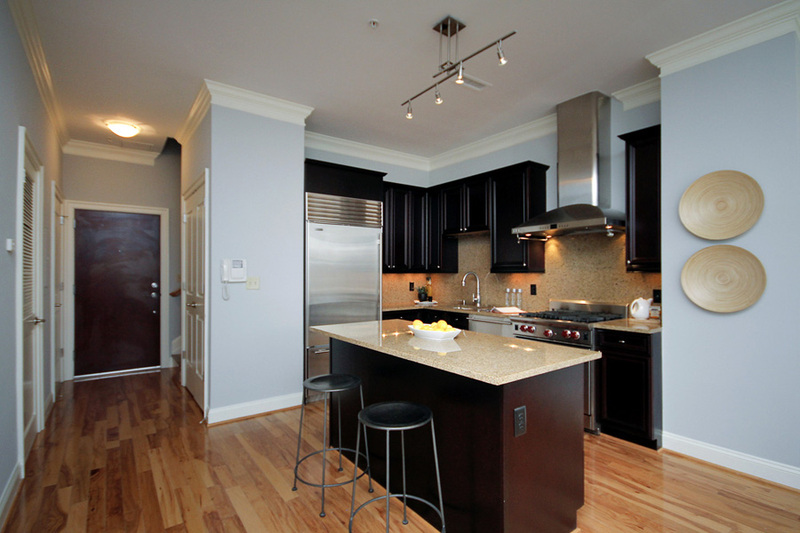 Penthouse units, which feature private outdoor spaces, offer 2 levels of living space and upgraded kitchens including Wolf ranges and Sub Zero refrigerators. 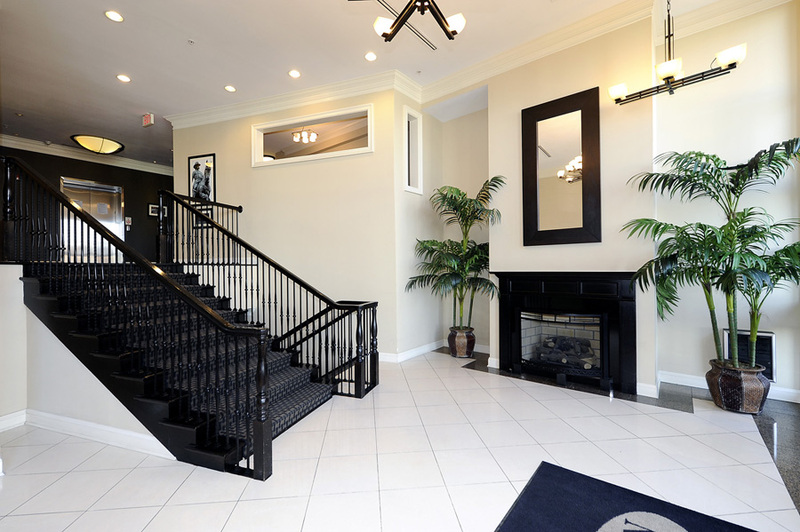 Secure garage parking and storage spaces are available with almost every unit and sometimes extra garage spaces are offered for sale to residents. 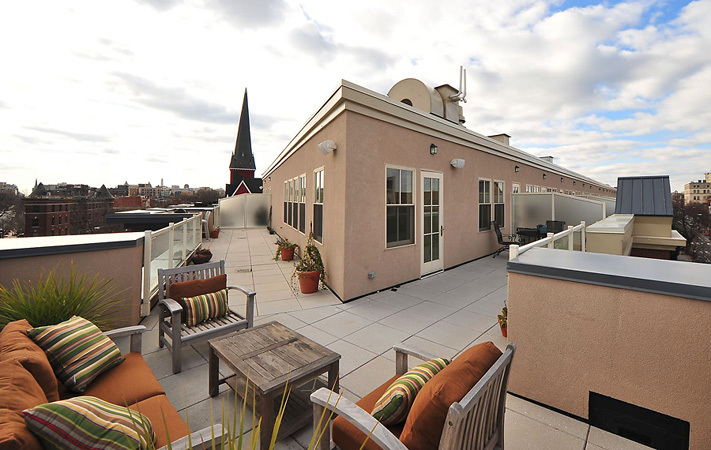 Perfectly situated just 2 blocks from the buzz of 14th Street in Logan Circle, residents enjoy peace and quiet while being a short walk to the convenience of Whole Foods, Vida Fitness, Starbucks and Caribou Coffee, CVS, Logan Hardware, the Studio Theatre and the neighborhood’s abundant restaurants and boutiques. 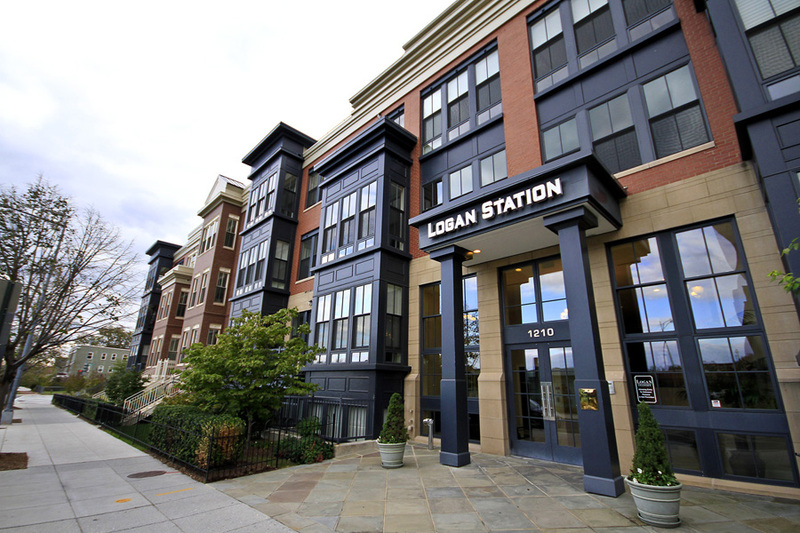 Logan Station is a short walk to the Metro's Green Line at the U Street station and also the Red Line's Dupont Circle station. 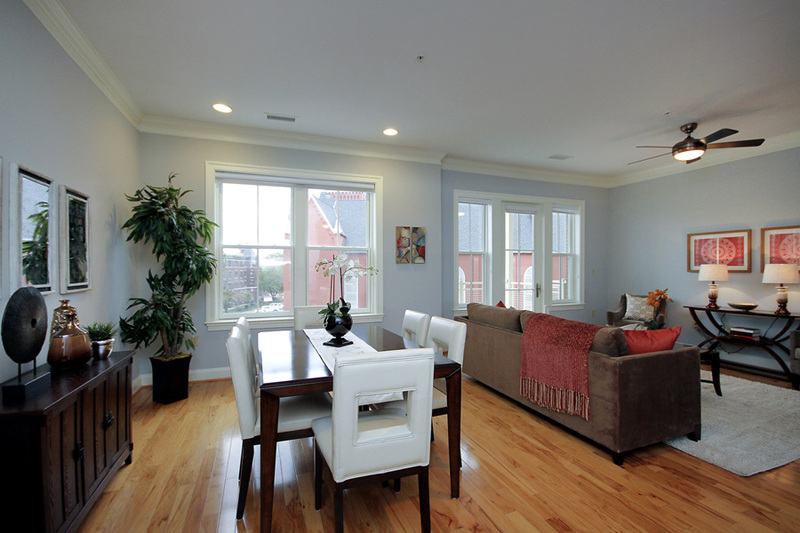 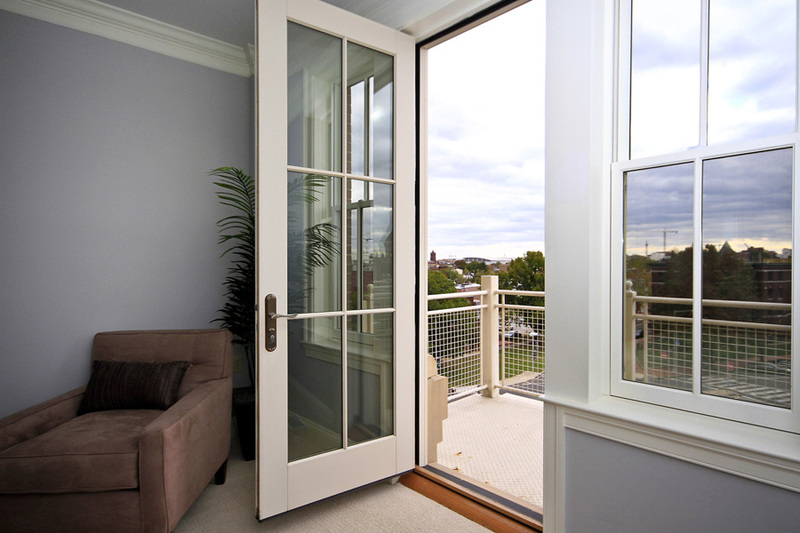 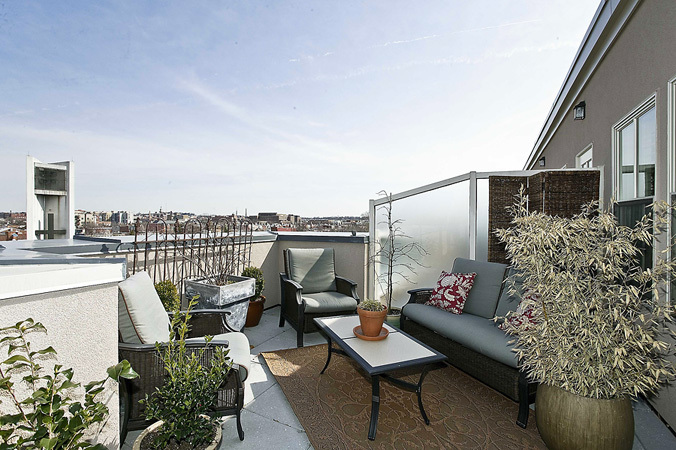 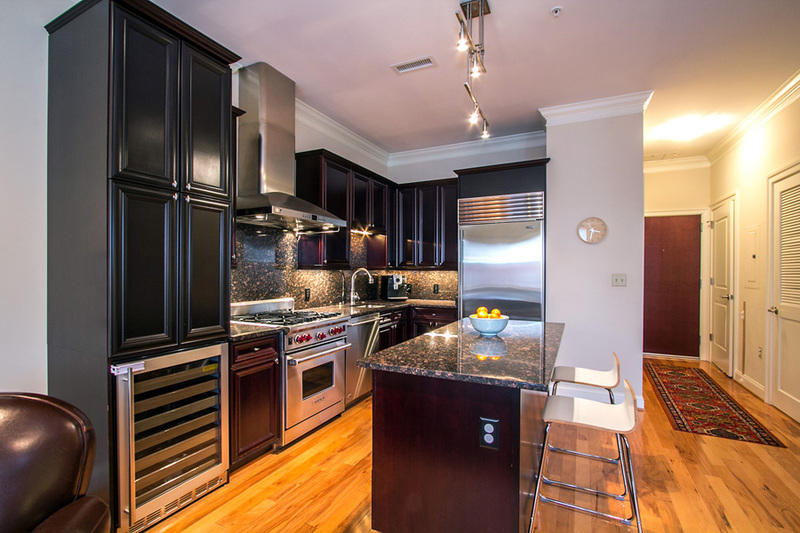 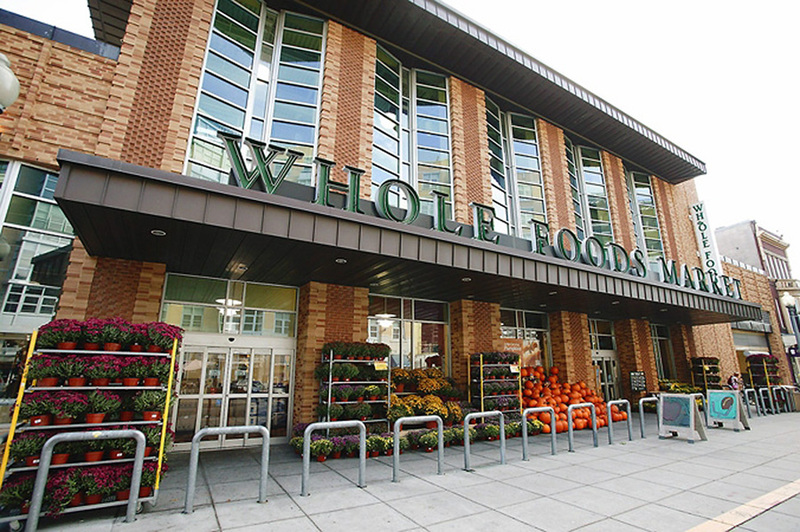 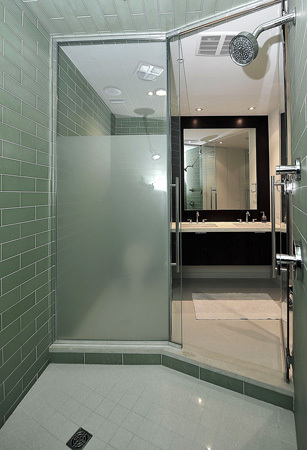 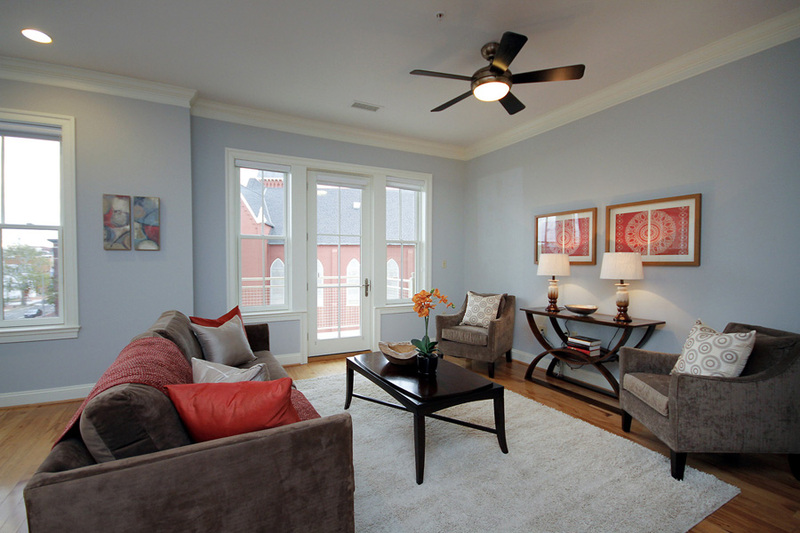 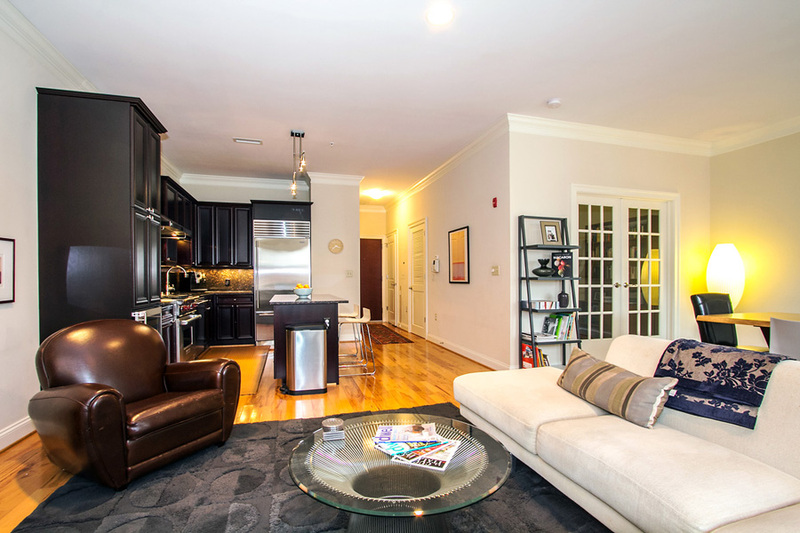 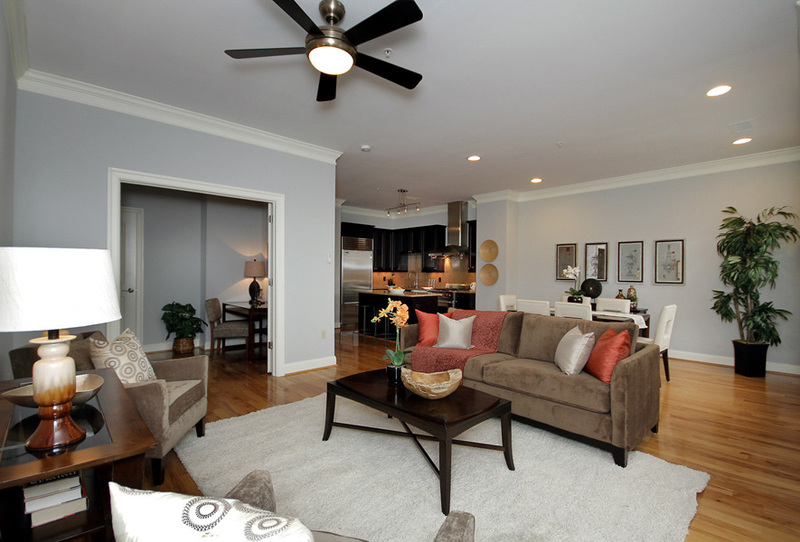 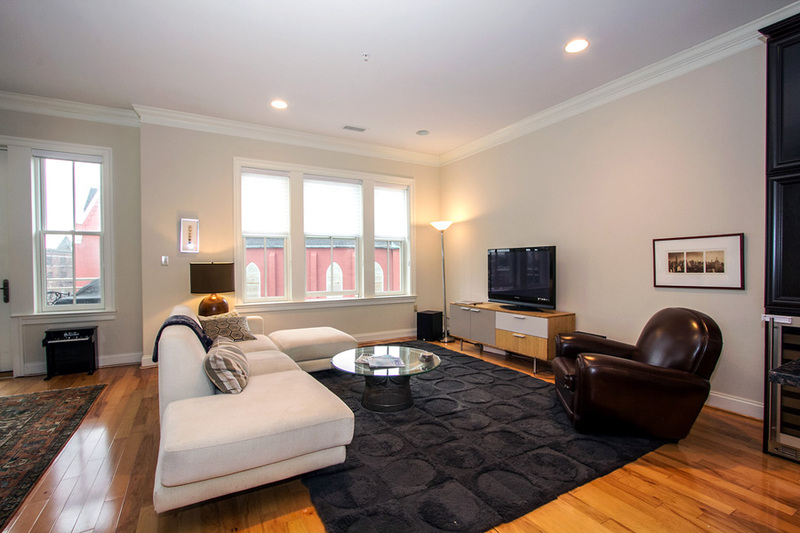 Logan Station residents enjoy the easy access to downtown DC and all that the city has to offer. 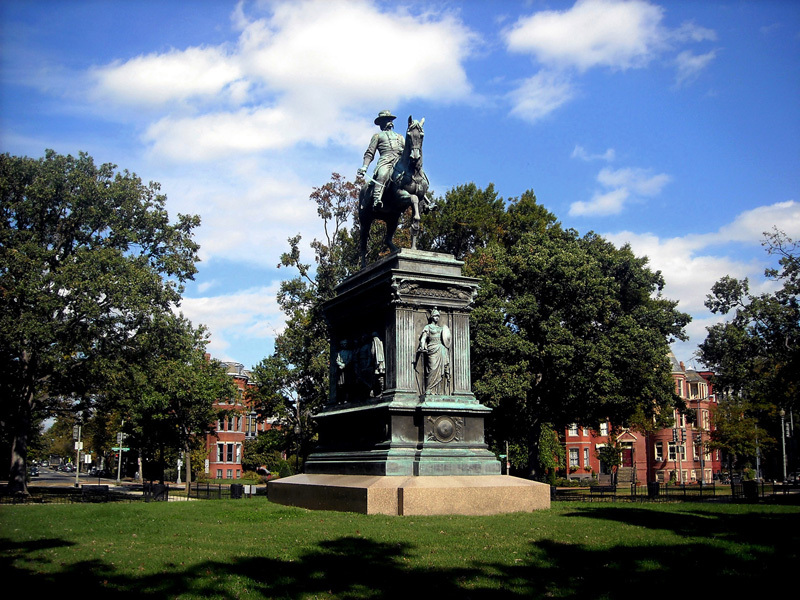 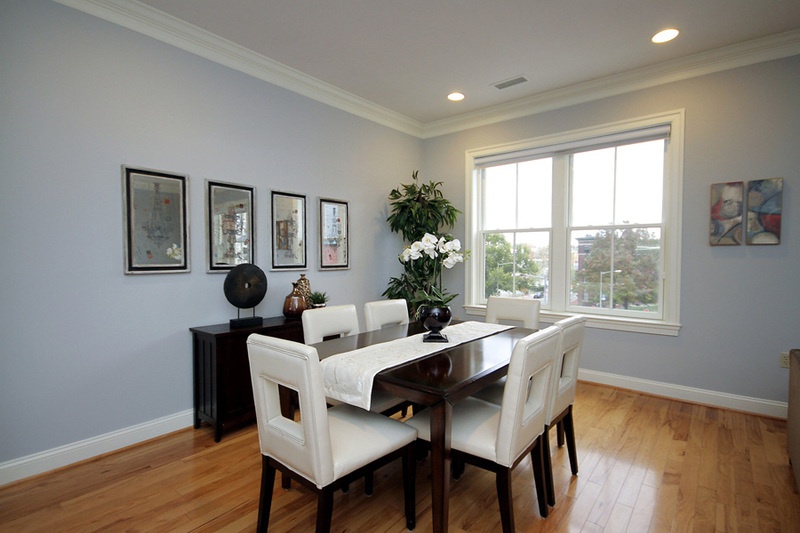 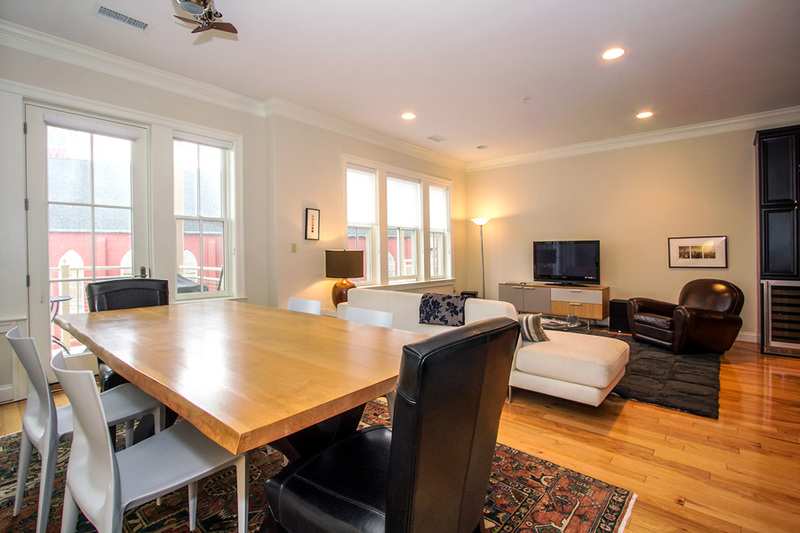 Logan Circle is one of DC’s most vibrant, happening and desirable neighborhoods with Victorian row houses, repurposed loft spaces, and new condominiums lining the streets. 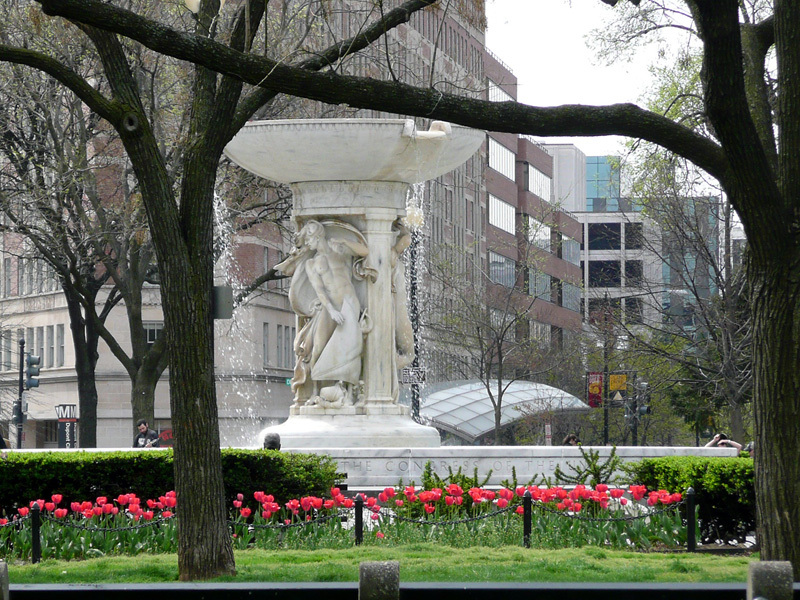 Residents enjoy a host of retailers, restaurants, coffee houses, art galleries, furniture stores, live theater and nightlife venues. 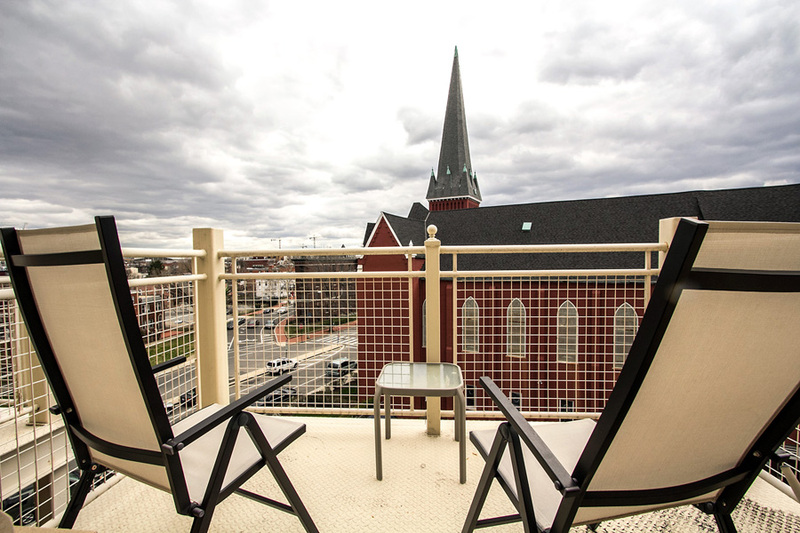 Property values for the exceptional condominium residents found in Logan top some of the highest price per square foot figures in the city and for good reason. 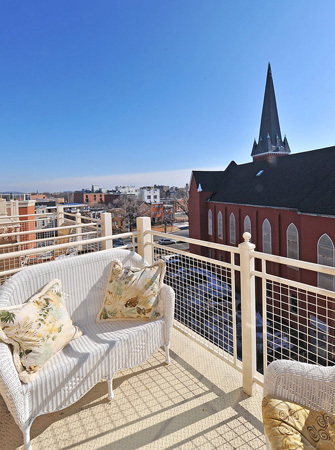 Logan is definitely one of the hot spots to be.